Hay There.... I have a review today, As you might of been able to tell since I have not been blogging much I have had bloggers block (sad face) I get blogger block every now and then but right now its lasted for ages and its made me very sad and frustrated but I have a few blog posts planed for the next 3 weeks including a IMATS wishlist IMATS haul and IMATS picture vlog kind of thing, I also have a few reviews comming up as well. 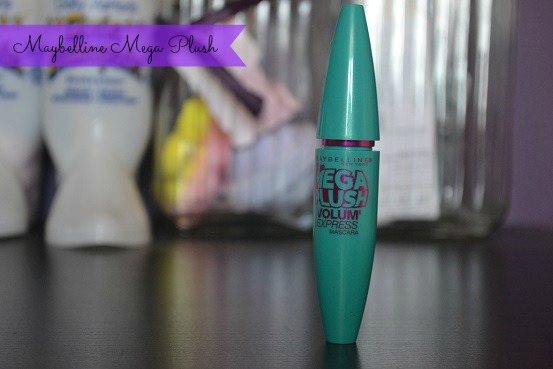 Today i'm doing a review on the Maybelline Mega Plush Mascara, Now i'm not a person who enjoys buying mascara (I know weard right) I just enjoy buying other things way more like airbrushes or foundations or lipsticks, but when maybeline brings out a new mascara I have to have it!! So the Maybelline Mega Plush came out in the US quite a wile ago and I really wanted it! Then the Rocket came out I thoght I would never be able to try Mega Plush but I was wrong, Mega Plush came out in the UK about 4 weeks ago and I bought it as soon as it came out but I had been waiting to try it untill about a week ago. 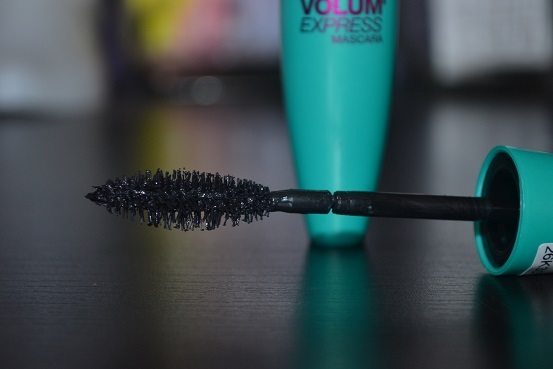 This mascara is one of the Volume Express mascaras but I have to say it dose not really give me much volume but gives me quite a bit more lenghth, which is fine but I quite like volume and lenghth, maybe this will work better with a voluming mascara like the rocket. 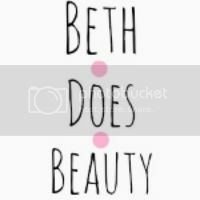 The texture of the mascara is diferent and I really like it as it dose not feel think and gluppy like some other mascaras I have tried. Like all the maybelline mascaras this comes in a really cute package and I really love the light blue colour. The brush on this mascarra is nice but I feel its pretty flimsy and when using it I feel like the end will fall off as its very wobbaly. Other than that I like this mascarra its not to expensive at £7.99 but I think I will be using this mascara with the rocket so I can have lenghth and Volume. 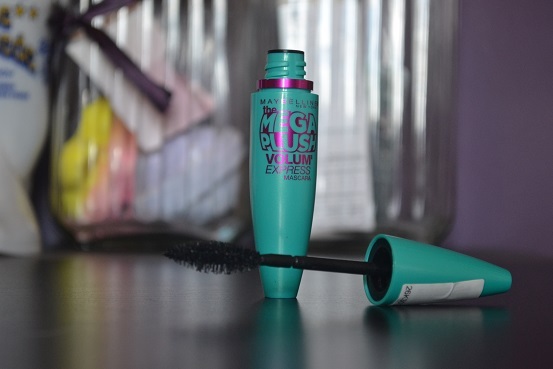 What do you think of this mascara? I want to try this mascara!